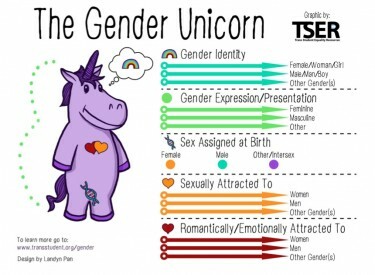 The extensive training materials also included a much-publicized cartoon character called “The Gender Unicorn.” This cute, purple cartoon was designed to help teachers and students of all ages learn the concepts of gender identity, gender expression/presentation, sexual attraction, and romantic/emotional attraction. All of this activity was based on the opinion of CMS that a lower court ruling on the case of a transgender Virginia student might nullify the bathroom provisions in HB2. However, last week, the U.S. Supreme Court put a hold on that lower court ruling until it decides whether it will take up the case. CMS told the Charlotte Observer that it would delay implementation of the bathroom and locker room rules in light of that U.S. Supreme Court action.